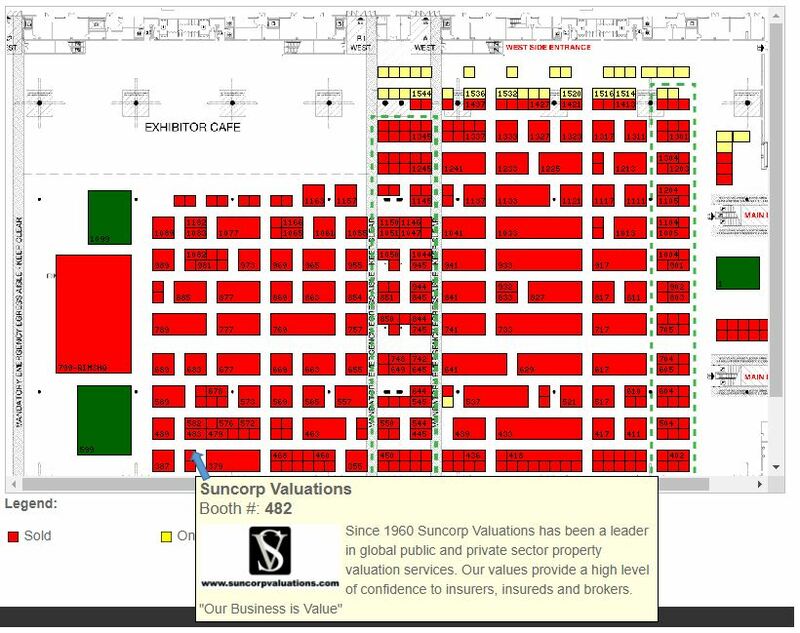 The position is located in Saskatoon and reports to the Owner/President of Suncorp Valuations. As a senior business partner, The VP, Human Resources establishes and supports human resource and organization development strategies that align with Suncorp’s vision, mission, objectives and business goals. This role provides HR leadership and organization development expertise, direction, coaching and advice to Executive and Management teams, and HR support to mid and front line teams in all office locations. Through collaborative efforts, the VP, develops, communicates and deploys a comprehensive Human Resource Business Plan, which assesses, determines and directs Suncorp’s human resource policies, practices and procedures. This encompasses program and policy development and deployment, and the coordination of HR processes, including but not limited to, corporate communication, full-cycle recruitment, employee movement, engagement, coaching and training, management development, performance management, and compliance management. The incumbent works closely with the Chief Financial Officer in matters related to payroll, compensation and benefits. A key focus of this role is to provide advice to the leadership group regarding HR policy & legislation, support managers dealing the employee issues, and develop and facilitate coaching and training programs to improve managerial capabilities. to continuously learn and keep abreast of Canadian and USA employment, OHS, human rights legislation in order to provide accurate advice for a multi-jurisdictional organization. The ability and willingness to provide strategic, practical and tactical human resources support. You have a natural ability to quickly assess the landscape of an organization and to influence new ways of thinking or doing things. Bachelor’s degree in HR, or a BA in a related field or equivalent education and experience. Minimum 10 years of progressive experience in a Human Resources. Preferably five years’ experience as a line/operations manager. Understanding of HR governance/legislation, infrastructure, policy and program development. Proven project management, change management and implementation planning experience. Well versed with Employment and OHS legislation. Experience reading and interpreting financial documents. Excellent computer skills, including proficiency with MS Office. INSPIRED LEADERSHIP requires high levels of emotional intelligence, self-awareness, personal agility, innovativeness and decisiveness. STRATEGIC OUTLOOK & ALIGNMENT includes the ability to innovate, understanding of the company and the market, conceptual thinking and business acumen. DRIVE FOR RESULTS & EFFICIENCY requires decisiveness, strength in people management, action & change management and analytical thinking. MANAGING & DEVELOPING OTHERS involves the ability to prioritize, delegate, coach, develop and empower others, communicate openly, praise successes, constructively communicate developmental opportunities and manage conflict. COLLABORATIVE WORKING RELATIONSHIPS depend on high individual accountability, consistent delivery on commitments, refined interpersonal skills, including open and transparent communication, and alignment around goals and deliverables. JOB MASTERY & DEVELOPMENT is dependent on the achievement of technical expertise in one’s chosen field and/or role and the establishment of credibility as a subject matter expert. Along with the required credentials, you enjoy working with a group of professionals and excel at research and analysis. Although you are able to work independently, you enjoy leveraging the knowledge of coworkers to complete accurate assignments. You have no problem working in a small office while collaborating with stakeholders in other offices. You easily manage multiple projects and are naturally focussed on providing internal stakeholders and external clients with high levels of service. You enjoy a role that provides in-office work, client interaction and travel to perform on-site investigation of client assets. On a personal note, you are interested in developing your career through participation in internal and external professional development and enjoy a role that provides a combination of office work and travel to client sites. Preference will be given to those that are a candidate member of the American Society of Appraisers.